46164 PER2827.jpg 500X638\PER2827.jpg Send A Hint! 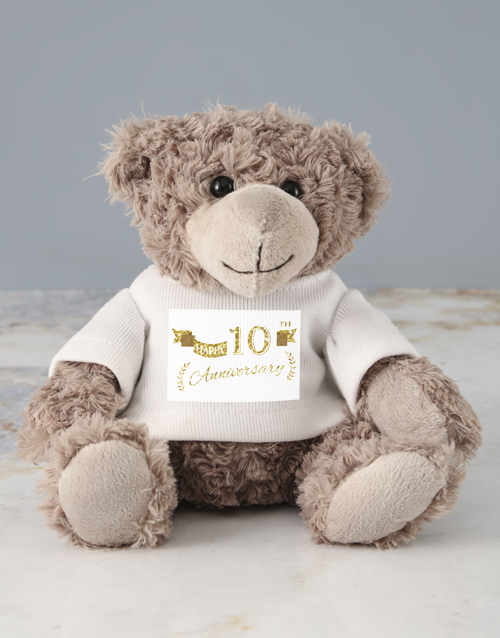 Product Description: less text Make any anniversary special with a cuddly teddy bear which wears a personalised 'Happy Anniversary' jersey! This adorable gift will provide plenty cuddles! 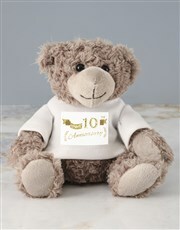 Get this Personalised Anniversary Jersey Teddy delivered with NetFlorist.